- This development has turned out to be a fast and cost-effective way of introducing biomass into the production of electric power and hence reduce CO2 emissions, says Preben Messerschmidt, Project Director at Ramboll’s Power division. Ramboll specialises in the design, construction and operational support of power plants, and this includes dealing with safety issues during transport and storage of the large quantities of imported biomass. The facility is designed for importing, storing, and onward transferring of three to six million tonnes of wood pellets per year. The storage capacity is roughly 340,000m3, equivalent to over 120 Olympic-sized swimming pools. 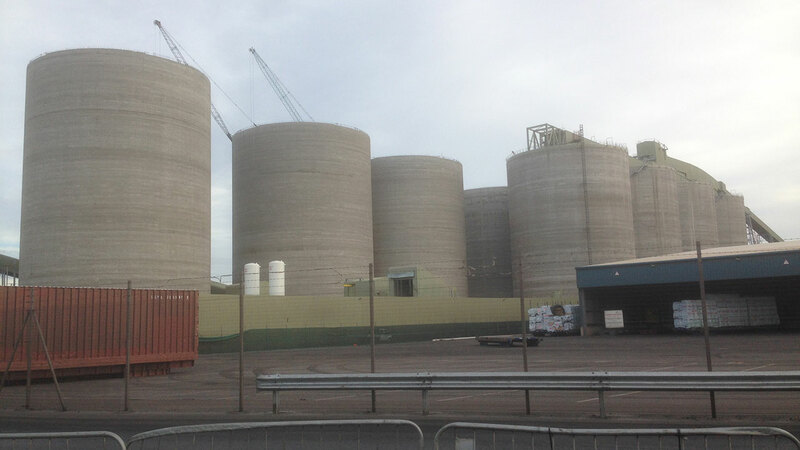 To this day, the IRFT project is the UK's most technically advanced biomass-handling terminal project. From the start, Ramboll was engaged as special advisor in the design and development process of the 46,500 m2 facility. Today, it works as a fully automated bulk-handling terminal that delivers biomass to the whole region’s power industry. - Handling and transportation of large volumes of wood pellets are a delicate matter. Under various conditions, the pellets may self-ignite, they cannot be in contact with water and the dust generated from the handling processes is prone to be explosive. We offer the technique and the right solutions to address this problem, says Preben Messerschmidt. Sustainable wood pellets are still the most popular biomass fuel used for larger power plants. This is due to the high energy density of the pellets, which makes the transportation costs feasible, they are easily procured from a global sourcing market and the technology has proved effective over a reasonably long time span. The IRFT terminal stood operational in December 2014 but Ramboll continues to be involved, providing special advice, support and facilitation of risk assessment.